Advocacy Update: #BurnPits, #DefendTheGIBill, & More! It was a week of mourning and remembrance in DC and across the nation as President George H.W. Bush passed over the weekend and laid in state at the U.S. Capitol. IAVA was around DC attending meetings on active duty military needs, fighting to #DefendTheGIBill, and we added an additional four cosponsors on IAVA-backed legislation. And we’re gearing up for our final Storm the Hill of 2018 next week in DC, so definitely stay tuned for more on that in the next few days! On Monday, IAVA Chief Policy Officer Melissa Bryant was at the Pentagon to meet with Deputy Secretary of Defense Patrick Shannahan, and the Vice Chairman of the Joint Chiefs of Staff, Air Force Gen. Paul Selva. She advocated for our active duty military members, families and survivors. Check out her full recap here. 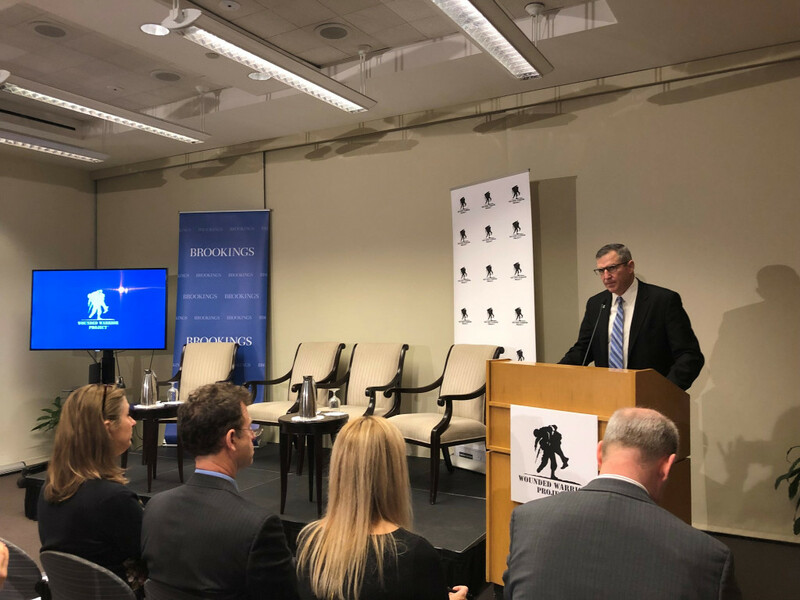 On Tuesday, Research Director Steph Mullen attended the Wounded Warrior Project (WWP) survey launch at the Brookings Institute. The survey captured data and found trends on wounded warriors, such as their challenges and triumphs. Be sure to check out their full survey here, and stay tuned for IAVA’s survey report presentation in January! Thursday, Melissa attended the final 2018 meeting of The Military Coalition. They discussed 2019 priorities as we look forward to the 116th Congress. Be sure to check out Melissa’s recap here. 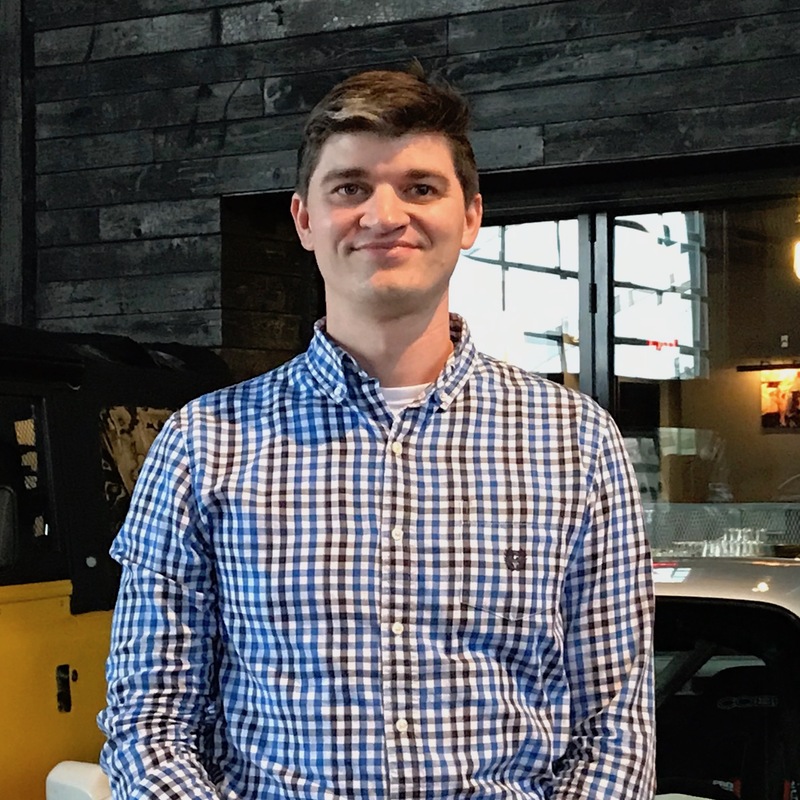 Lastly this week, Legislative Associate Travis Horr was at Veterans Education Success (VES) to discuss the implementation of the recent updates to the Post-9/11 GI Bill with our partner VSOs. Implementation so far has been filled with challenges, to say the least. The meeting helped all VSOs strategize on how best to attack this problem going forward and get the VA to fulfill its obligations to student veterans. Stay tuned to IAVA for news as we continue this fight! This week the Burn Pits Accountability Act (S. 3181/H.R. 5671) added an additional four cosponsors! Huge thanks to Sens. Kirsten Gillibrand (D-NY), John Boozman (R-AR), Gary Peters (D-MI), and Bernie Sanders (I-VT) for being the latest cosponsors and for their commitment to helping veterans affected by burn pits and other toxic exposures.